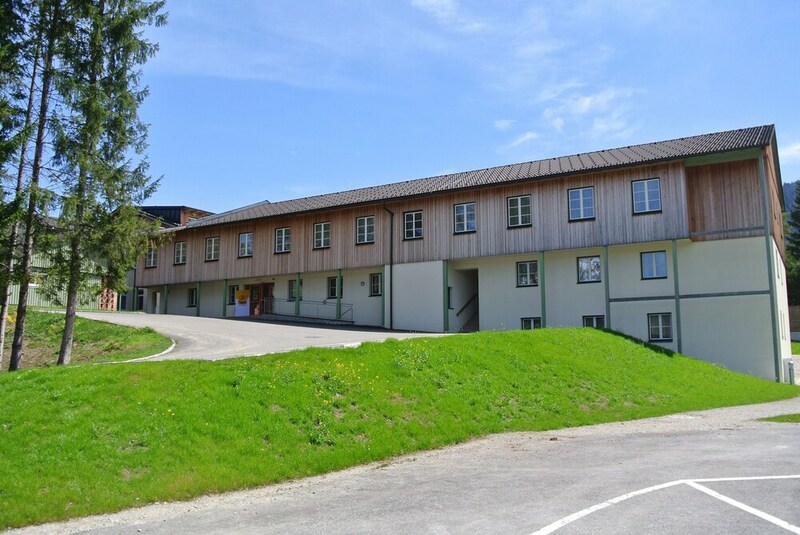 Situated in Bad Aussee, this hotel is 0.6 mi (1 km) from Kammerhof Museum and within 9 mi (15 km) of Loser Ski Resort and Odensee. Hallstatt Lake and Kammer Lake are also within 12 mi (20 km). Bad Aussee Station is 29 minutes by foot. Along with a bar/lounge, this hotel has a coffee shop/café and tour/ticket assistance. Free buffet breakfast, free WiFi in public areas, and free self parking are also provided. Other amenities include multilingual staff and a garden. All 61 rooms offer free WiFi, flat-screen TVs, and hair dryers. Safes and showers are also available to guests. This Bad Aussee hotel also offers a terrace, tour/ticket assistance, and multilingual staff. Complimentary self parking is available on site. Start your day with a free buffet breakfast, available daily from 7 AM to 10:30 AM. Check-out is 11 AM on weekends and holidays. For more details, please contact the property using the information on the reservation confirmation received after booking.